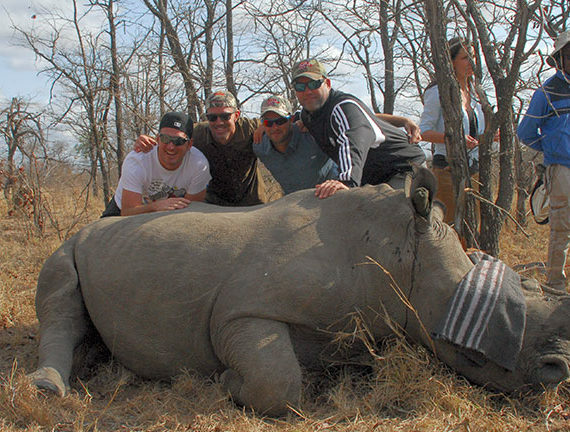 Three rhinos are poached every day in South Africa. If we’re going to save them, we have to act now. 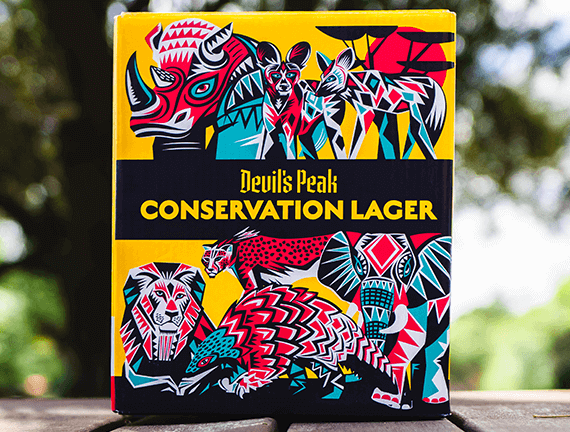 Place our rhino in safe hands. Support The Boucher Legacy today. 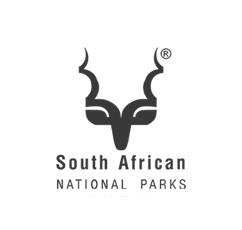 Rhinos are part of our national heritage. They belong to all South Africans and it is our responsibility to protect them. 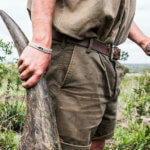 Rhino horns same as fingernails! 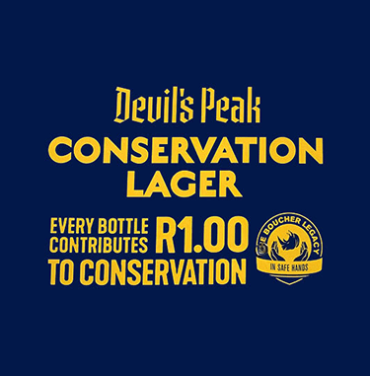 Devil’s Peak Beer Company has committed to donating R1 to The Boucher Legacy for every bottle of Conservation Lager beer sold. 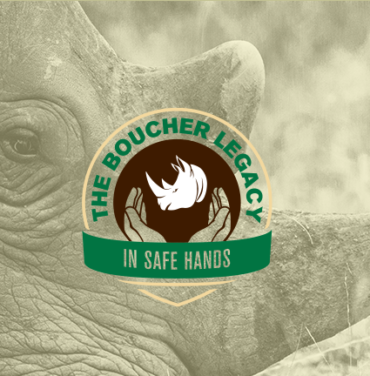 The Boucher Legacy is aiming to raise R10 million in 2019. 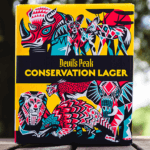 This money will be used to focus on our core pillars of rhino conservation and help us continue our journey to save the rhino, pangolin and other dwindling species from extinction at the hands of humans. With your help, we can make a massive difference. Making a donation is simple, and will help us to make our impact felt. Support the Boucher Legacy, and be sure to share this cause with others who share our passion. 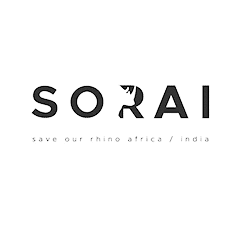 Help us to educate the world that the senseless murdering of Rhino for their horn which is made of kerotene, essentially the same as our human fingernails, is just unacceptable! 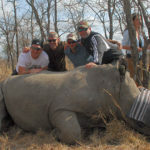 We really need to stop the poaching of Rhino in Africa, the last outpost for this beautiful animal for the sake of our children’s children and future generations to follow. As part of our fundraising initiatives, and in collaboration with our key partners, we run a number of fundraising events. Help the Boucher Legacy come together to protect what’s ours. 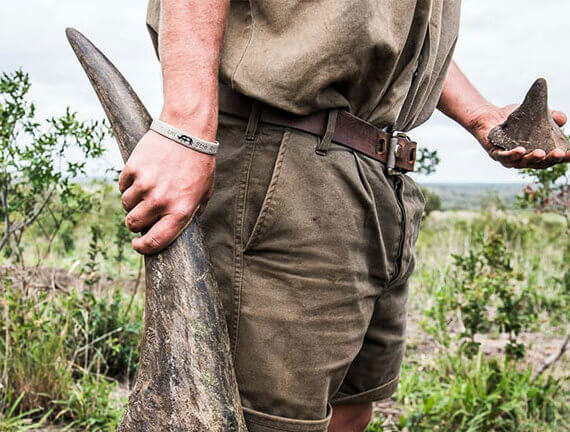 Together we can stop poaching and save the rhino from extinction. Place our rhino in safe hands.